Best Electric Mini Fruit Juicer. There`s nothing quite like freshly extracted juice from fruits and vegetables. 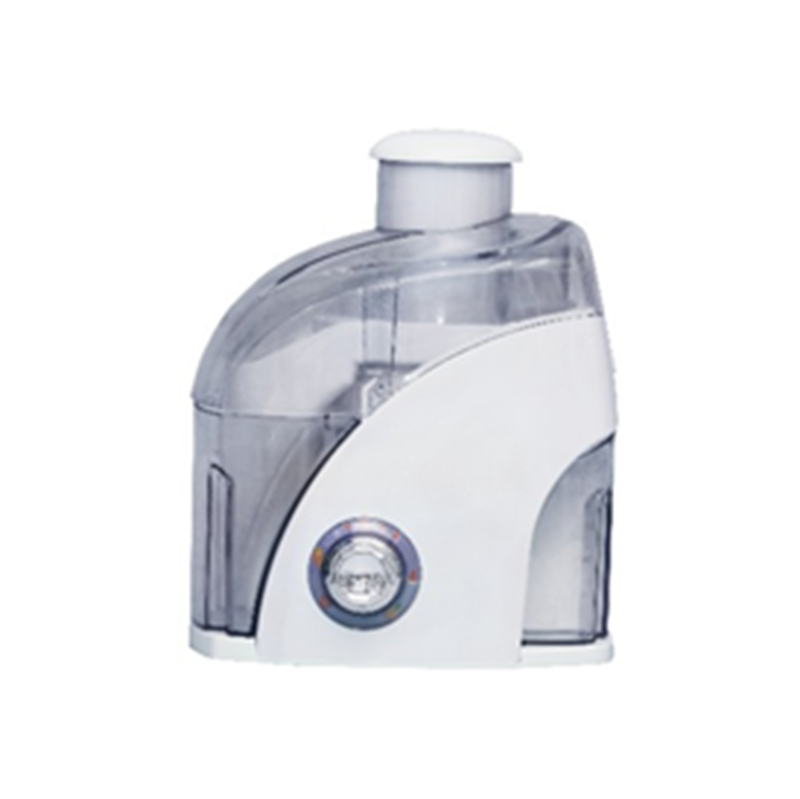 To make that experience even better you need the best Juicer, The Electric Mini Fruit Juicer, complete with Dual Speed 700-watt Motor, Extra Large Feeding Tube, High Efficiency Stainless Steel Micro-Blade, 1 Liter Pulp Container, and Large Juice Jug. 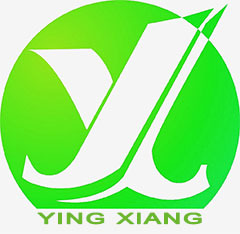 Yingxiang Motor Manufacture Co., Ltd. has been producing home appliances since 2003. Our electric blenders, juice extractors, meat mincers, dry food mills and coffee makers are popular in South America, Europe, the Middle East and Southeast Asia. Almost 87 percent of our orders come from those regions. Aggressive research and development. Our R&D department is divided into two teams: a market analysis team and a design team. Our analysts make regular trade fair rounds to make us keep updating with the latest trends in home appliance industry. We have 6 years of molding experience. By manufacturing our own molds, we ensure exceptional product features, such as high impact resistance, high heat distortion, high gloss and good base resin colors. Contact us , we hope we can have a nice cooperation. Looking for ideal Best Electric Fruit Juicer Manufacturer & supplier ? We have a wide selection at great prices to help you get creative. All the Mini Fruit Juicer are quality guaranteed. We are China Origin Factory of Electric Fruit Juicer. If you have any question, please feel free to contact us.